Connection: Fastening screw and strap. 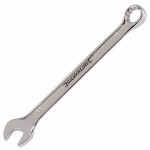 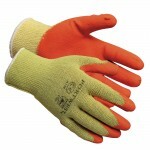 Requires an 11mm spanner and wide slotted screwdriver for fastening. 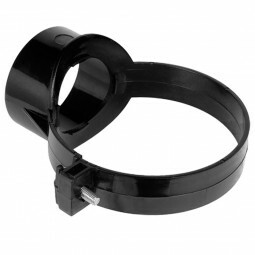 For joining a 32mm or 40mm waste pipe to a 110mm soil stench pipe. 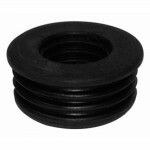 A 32mm or 40mm rubber bung waste adaptor is required.